Nearly every company will hold a formal board meeting at least once in a while. It might be an annual board of directors meeting, a meeting to resolve an urgent issue or a meeting ahead of an annual general meeting. 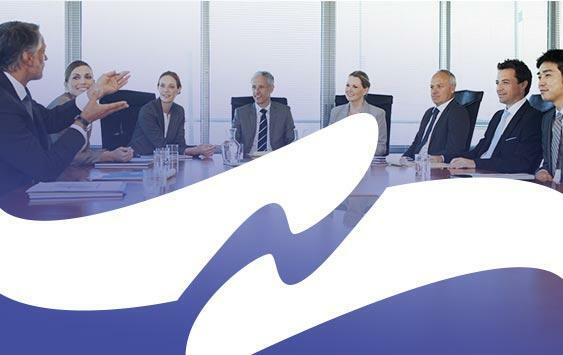 Board meeting minutes provide a record of the matters discussed and the actions taken at the board meeting, and are used for purposes such as informing shareholders and defending the board’s decisions in legal proceedings. The easiest way to manage meeting minutes is electronically through a board portal. This reduces the expense of paper, allows for easier distribution, and simplifies processes for all involved. 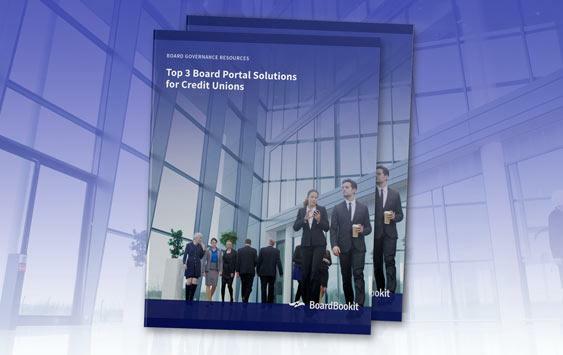 Many people are looking for board portal solutions, like BoardBookit so that they can achieve these goals. When planning for a board meeting, following some best practices helps keep things running smoothly. First, it is always important to make sure that an agenda is planned to include all of the applicable topics. Both the agenda and any supporting materials should be distributed with enough time for the members to digest them, prepare any questions and request any changes. Because of the limited time you have with the leadership of the company, it is generally considered best practice to focus the agenda on issues that should be addressed rather than what is going well at the company. After the meeting is called to order, another opportunity is generally offered for board members to request changes to the agenda. The template should include a section for each routine part of the meeting, such as approving past meeting minutes, going over reports (like the Treasurer’s Report), reviewing ‘old’ business, discussing ‘new’ business and agreeing to hold any remaining items over for the next meeting. Use the agenda to add categories under each section. Close the template with the date, time, and location of the next meeting. Add the times the meeting began and ended, as well as the time the meeting was called to order and adjourned. The board secretary should take thorough notes on the discussion in whatever way is easiest, and make sure that they clearly reflect each action taken and the reasons for it. All motions should be memorialized as well, and make sure to include who seconded the motion. If a voice vote is taken, then a simple sentence saying a motion passed is sufficient. If a counted vote is taken, then a tally of yays and nays should be detailed. In every case, a description of the motion should be in the board meeting minutes. The secretary has the option of recording the meeting to make sure all information is captured, but should be sure to inform board members that they are being recorded. If the meeting is recorded, it is best practice to note the time the recording starts and the time that each action is taken. This will make it easier to find important topics later, so the secretary doesn’t have to listen to the entire meeting to get to a specific point. As soon as the meeting is over, the secretary should type up the notes and edit them down to the necessary points. The secretary should be sure to double check things like spelling, acronyms, and jargon to make sure everything is correct and easy to understand. Past tense should be used through the whole minutes, and bullet points rather than paragraphs should be utilized to make it easier to skim through. The secretary should make it obvious who made and seconded motions and when votes took place, as well as who agreed to take on certain tasks. Board minutes should be concise and direct. They do not need to include every board member’s opinion, or give details of individual presentations or include context from past meetings. They can, however, include an appendix with related documents or a footnote explaining where to find them. Personal observations or inflammatory remarks should be avoided. The board president should then give feedback and approval while the meeting is still fresh in his or her memories, and then distribute the minutes to the Board Members. Any errors in the minutes should be resolved quickly and new copies should be distributed noting its revision and date of revision. Board meeting minutes do not need to be made publicly available – and in many cases they should not be, because they detail confidential or sensitive issues. 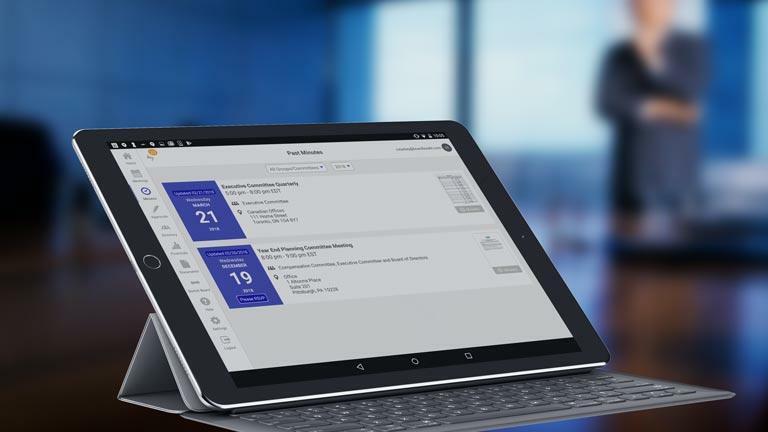 BoardBookit software provides settings that allow documents and other forms of communication to be limited to specific groups. 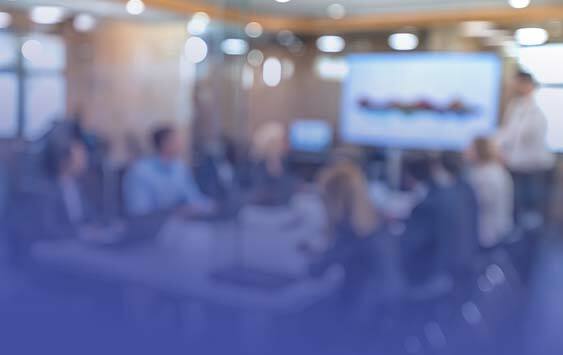 Past board meeting minutes should be always be readily accessible to board members and shareholders, however, as they will provide a formal record of the proceedings. 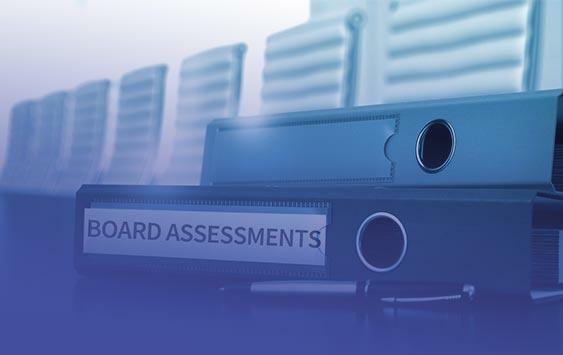 Managing your meeting minutes with a modern board portal solution like BoardBookit is the easiest and most secure way to manage board business and maintain corporate governance. Schedule a demo today to see how we can help your board.